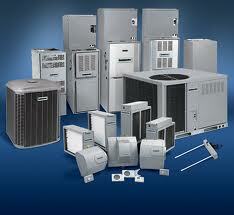 We are a full service heating and air conditioning contractor located in Dearborn Heights, MI. We design, install, and maintain all of your heating and cooling products in both residential and commercial applications, as well as, providing service for your plumbing and electrical repairs. We pride ourselves on offering the highest quality products and services at reasonable rates with straight forward and upfront answers to all your heating and air conditioning needs. We have also been a leading green contractor installing new 410A earth friendly refrigerant in all of our new air conditioning and heat pump products for the past few years.